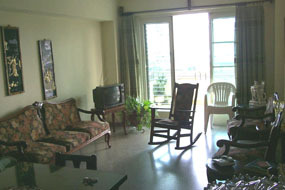 A nice apartment with a sea view and nice balcony , this one is located in a centric zone in Vedado quarter. 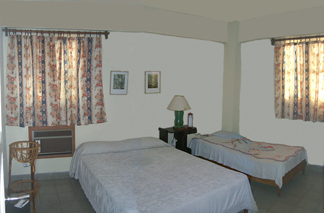 It has two rooms with air conditioning and bathroom with hot/cold water. 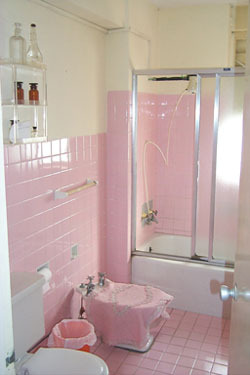 The owner sleeps in the back side of the apartment, has her own bathroom and has an independent entrance. That's why the apartment is almost completely left alone for the guests.